Imagine if the entire Zootopia movie was actually a movie in Zootopia. Crazy, huh? This one is actually a great one-shot comic, and it’s great to see that it now has a really good voice dub for it! 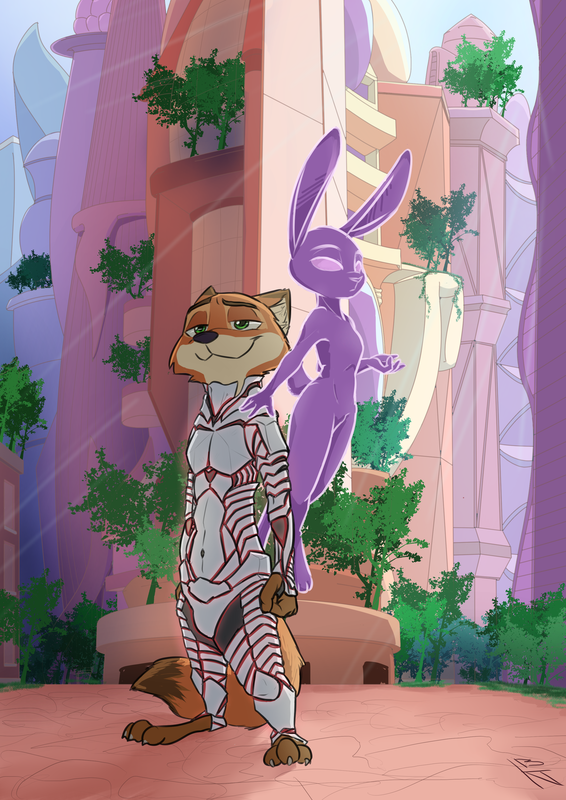 “An Adventure in Zootropolis” is a comic originally created by RobertFiddler, in which years after the events of Zootopia, a big-shot producer has decided he wants to make a movie out of those in it. And this ain’t no April fools joke! Cas VoiceActs has created a dubbed version of the comic featuring talented voice dubbers like MickelPickelVoiceActs and Alyssa Mireles. However, this is only part one of the comic, covering only six pages out of 13. 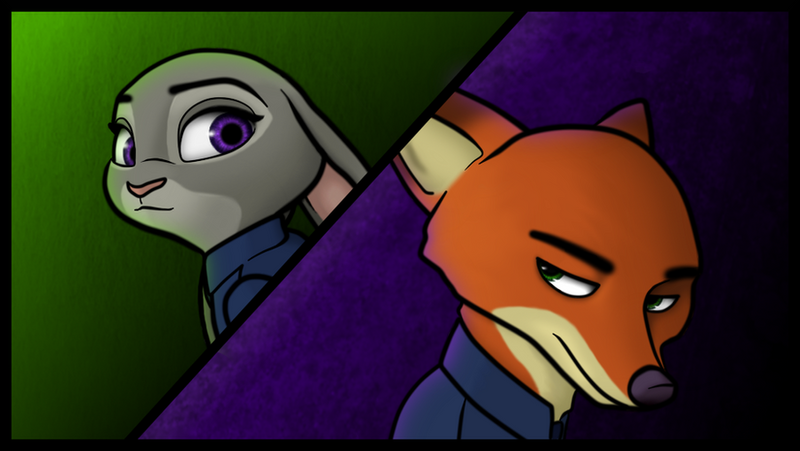 Stay tuned on ZNN for the next update of the comic dub! This is a great dub that can’t be missed! Check out the video after the break!